Spring is upon us, so we’re celebrating renewal with a killer combination of dead dames. And this time, we reckon you’ve probably heard of at least one of them! We bring you a Berlin-born film director and animator, a translator of Dante who wrote a spot of classy crime fiction on the side, and a fairly famous Mexican artist, presented by journalist and podcast producer Susan Stone, your regular co-host Florian Duijsens, and storytelling shero Dorothea Martin. All kept on the rails by your other beloved co-host, Katy Derbyshire. 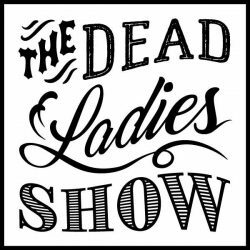 Think fairytale outfits and a whole lot of skulls and flowers, as we raise a glass of something to three thrilling women at the ACUD STUDIO on 24 April, 8pm. Presented in a messy mixture of English and German. €5 or €3 reduced entry. Now generously supported by the Berliner Senat. Doors open 7:30 pm – come on time to get a good seat! 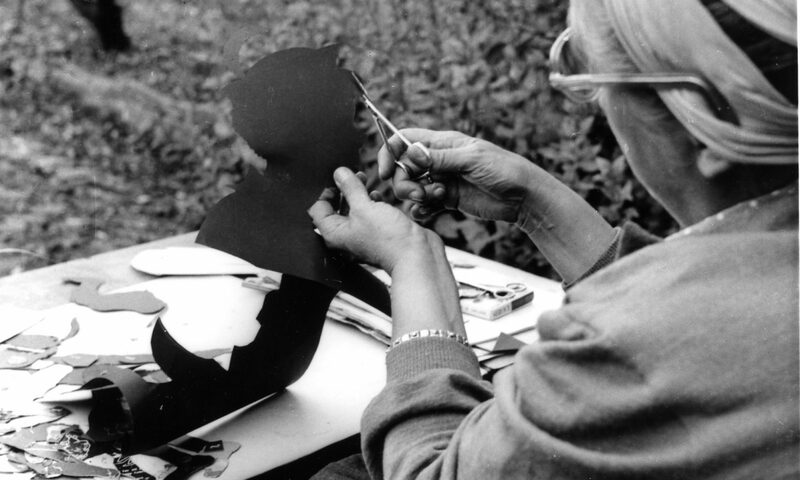 LOTTE REINIGER was born in Charlottenburg in 1899 and went on to combine her two youthful passions, silhouette puppetry and cinema, making the world’s oldest surviving animated feature film, The Adventures of Prince Achmed (1926). A whizz with the scissors, she made more than 45 films using her animated cutouts and special camera technique, most on fairytale themes. In 1933, she and her husband left the Germany of Bertolt Brecht, Max Reinhardt, and Fritz Lang and spent eleven years trying to get permanent residency in London, Paris, and Rome, before reluctantly returning to Berlin to care for Reiniger’s elderly mother. She won major awards for her life’s work, and also has her own star on the pavement at Potsdamer Platz. DOROTHY L. SAYERS is probably best known for her crime novels featuring posh amateur detective Lord Peter Wimsey. But she also gave us an impressive English translation of Dante’s Divine Comedy, much loved to this day. Something of a child prodigy, she learned Latin at six and studied at Oxford before women were actually awarded degrees. She made an early living in advertising and later wrote essays on both Christian and feminist subjects, including the fabulously titled “Are Women Human?” All this while publishing sixteen detective novels, plus numerous plays and short stories, and leading what might best be called a turbulent private life. Does FRIDA KAHLO need an introduction? Probably every feminist’s favourite 20th-century folk-art-inspired Mexican Communist painter, she found a visual language for the pain of her physical and mental existence, using her art to raise questions about identity that don’t feel dated today. Her very face has become iconic – Fridamaniacs can buy Frida Kahlo socks, shoes, nail varnish, cookbooks, tarot cards, aprons, tequila, and anything and everything in between. In June, London’s V&A Museum will be showing her personal artifacts and clothing for the first time outside of Mexico. But who was she?